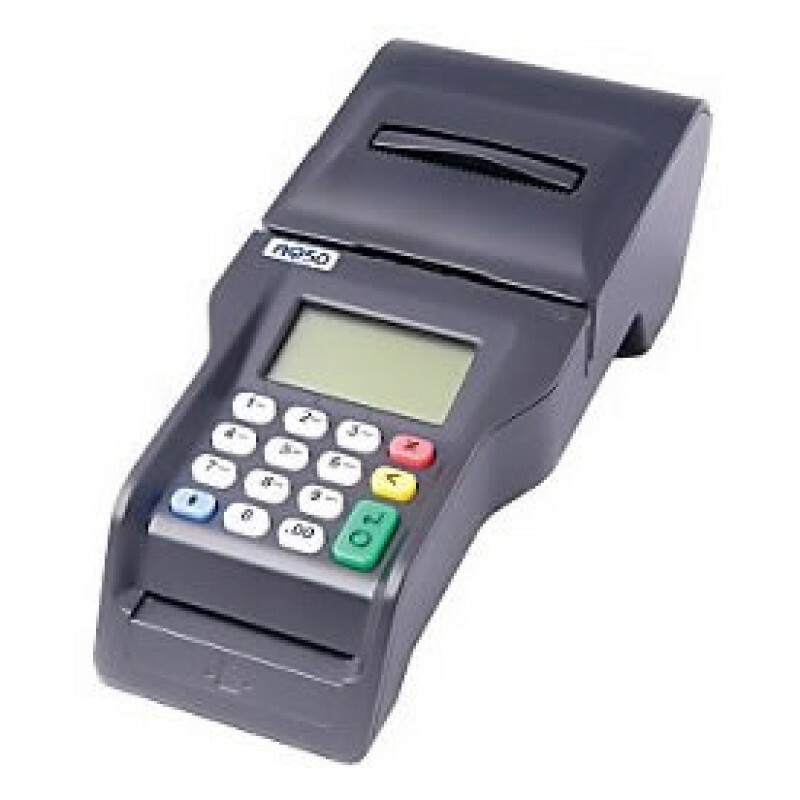 The Ingenico AQUA countertop credit card terminal offers superior quality and powerful performance. 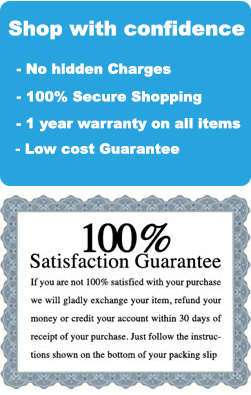 The Ingenico AQUA countertop credit card terminal offers superior quality and powerful performance. Its small footprint features a PCI PED certified, universal design that provides maximum usability for all businesses, employees, and customers. A low-cost terminal that suitable for low-volume merchants, The Ingenico AQUA terminal accepts electronic payments from all major credit cards, using a standard analog phone line. * A 32-bit ARM, 60MHz processor. * An 8MB Flash, 2MB PSRAM memory. * A V34 modem, that transfers up to 33.6K bps. * A triple track magnetic card reader. * A graphic, 128 x 64 pixel, LCD backlit display. 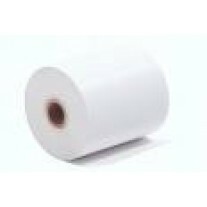 * An easy-loading thermal printer that prints seven lines per second, features paper end detection and full graphics printing. * 15 keys, including a scroll function key, with an ADA-like design. * A smart Card Reader. * An integrated PIN pad.